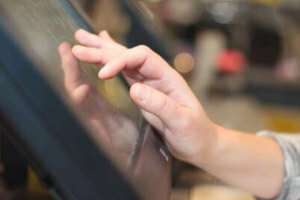 Low Cost, Competitive and Tailored Payment Solutions For Your Business! 90% of our merchant account applications can be approved within 48 hours of submission meaning you can be taking card payments in a matter of days. Always ensures you have access to our knowledgeable support team. We are proud to be a growing and recommended card machine and merchant service provider to a wide range of businesses throughout the UK and Ireland. We offer a range of PDQ Credit and Debit Card Machine Rentals to process your credit and debit card transactions at competitive prices. 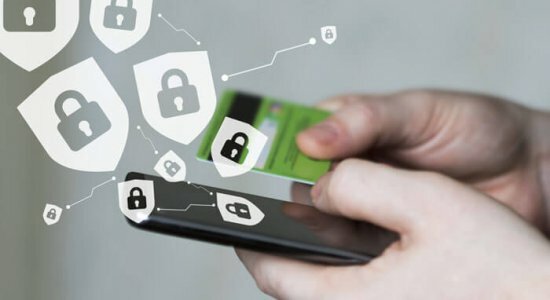 We are pleased to work alongside Global Payments to offer you secure and professional online and telephone payment gateway services. If you are looking for a great integrated electronic point of sale package for use within the hospitality or retail industry, we have some great value packages available with Epos Now. 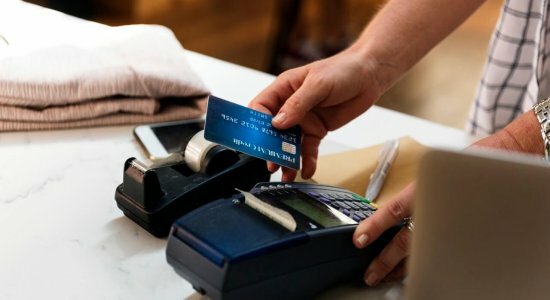 We are Card Cutters a trusted Card Acceptance and Payment Solutions Specialist in the UK and Ireland offering the latest payments technology and merchant services to a wide range of businesses. 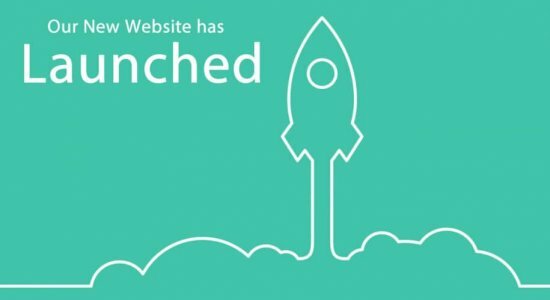 We are able to cater for any business from small independent retailers to large multi-outlet businesses across a variety of market sectors. Renting a card machine or point of sale system from Card Cutters can offer you an efficient and reliable card payment solution. Visit our Help and Support Centre where you can find useful numbers, emails, guides and FAQ’s just in case you need help and support from Card Cutters and our partners. Business finance from £3,000/€3,000 to £500,000/€500,000 in just 2 days! 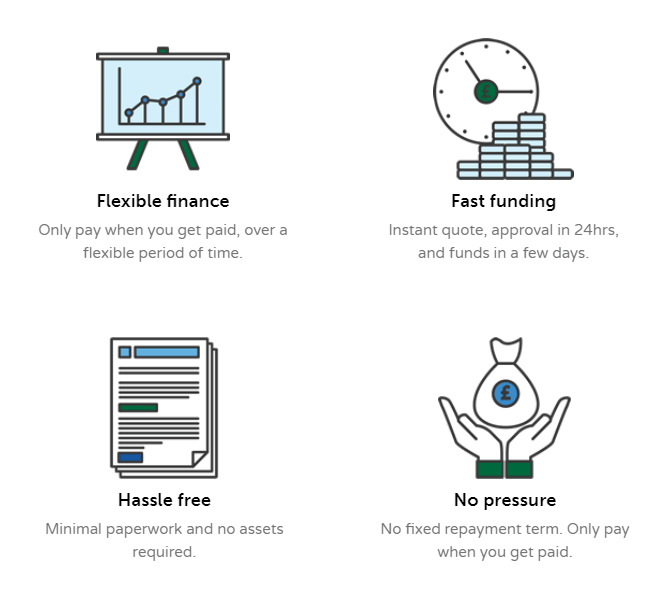 Here at Card Cutters, we take the hassle out of raising extra cash flow, with a fast and flexible business funding solution. Unlike traditional bank loans, with our Merchant Cash Advance you can enjoy complete flexibility. There are no hidden fees or repayment deadlines. You only repay when you get paid. 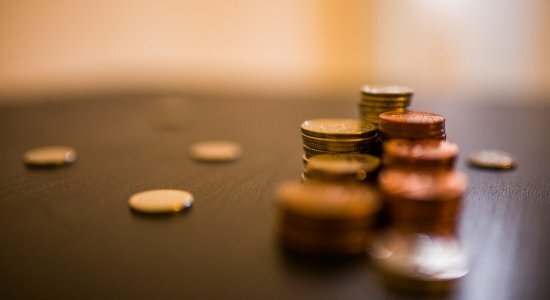 Is a Merchant Cash Advance right for me? 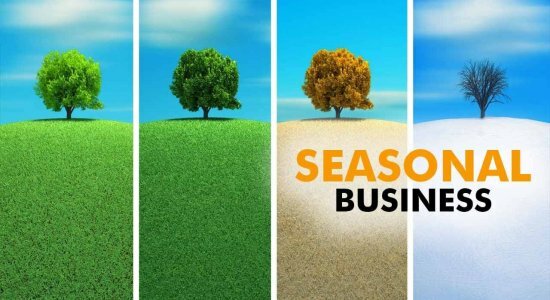 Our Merchant Cash Advance is the perfect solution for businesses which experience seasonality or ebbs and flows in income. 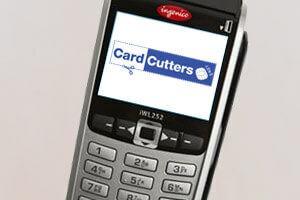 Card Cutters are a leading Card Acceptance and Payment Solutions Specialist in the UK and Ireland offering the latest payments technology and merchant services available to a wide range of businesses.